You are here: Home / Foot Care Blog / Toenail Fungus Treatments / Will Hydrogen Peroxide Kill Foot Fungus? Snopes.com cites a widely circulated email that claims: “I had fungus on my feet for years – until I sprayed a 50/50 mixture of peroxide and water on them (especially the toes) every night and let dry.” Another source we found at EMaxHealth.com alleges the same thing — “If you are fighting athlete’s foot, try a mixture of equal amounts of hydrogen peroxide and water. Put in a spray bottle and spritz your feet every night and let them air dry.” Not surprisingly, everyday people over at The People’s Pharmacy also claim that hydrogen peroxide “works like a charm” on athlete’s foot and toenail fungus. 1. Is a modest concentration of 3-5% enough to cause sudden death to powerful fungus? 2. How long does one have to leave it on for it to penetrate to the nail bed? 3. Does it even penetrate to the nail bed? If so, why aren’t topical medicine manufacturers all using this? 4. How many times a day and for how long does one have to treat the foot with hydrogen peroxide? 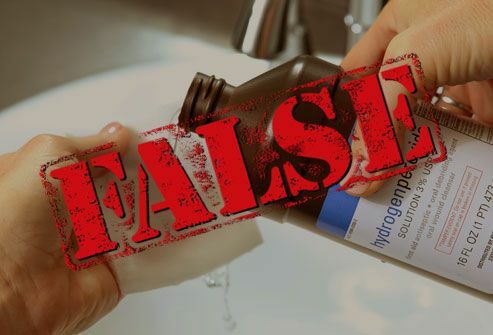 There are no direct clinical studies examining the effectiveness of hydrogen peroxide as a home remedy for fungal infections. However, there was one Toronto study which found that hydrogen peroxide (H2O2) was instrumental in preventing fungus from penetrating cell walls of plants. Another study found that H2O2 killed fungus at the Chernobyl radioactive site — in concentrations of 10% or greater. These are hardly applicable to use in a home setting for foot fungus. You are welcome to be an experimental guinea pig and report back to us. If you are really serious about getting rid of foot fungus, the most proven treatments we know of are prescribed oral medications like Lamisil and laser foot fungus removal. Yet, we also know that simply treating the body is not enough. We need to take proper precautions to prevent re-infection, like thoroughly cleaning the bathroom (where bare feet hang out), washing all our socks in hot water with bleach, and sanitizing footwear using a SteriShoe ultraviolet shoe sanitizer. I use oil oregano capsules. After the third capsule, the unbearable itchiness and redness on my feet disappeared. In short order, the soles of my feet became soft and have remained that way. 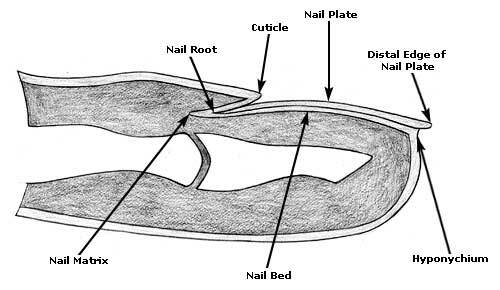 However, it takes a long time for the yellow toenails to abate, but unfortunately, the toe is never really cured. Also, when cutting the infected toenail, wash right after as the fungus gets onto the skin and causes havoc. I plan to have laser treatment to get the remainder of the fungus out. Oil of oregano capsules are not cheap, but they are effective and well worth the price. Watch for sales at the health store or pharmacy.